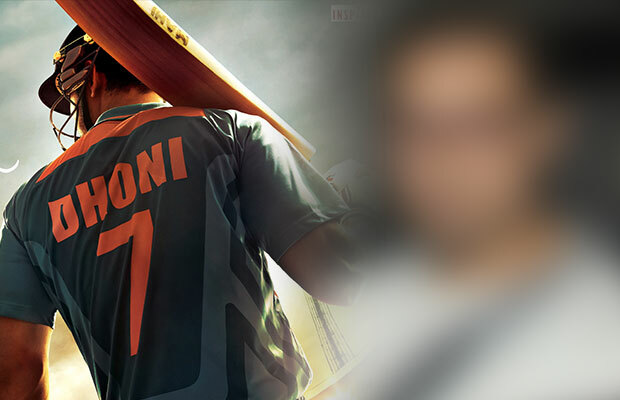 MS Dhoni- The Untold Story starring Sushant Singh Rajput as Dhoni has hit the cinemas today. Besides the brilliant performance delivered by SSR, what has taken everyone by a pleasant surprise is the presence of a Khan! It’s none other than Aamir Khan. Don’t get excited just yet. He hasn’t acted in the film. But as we all know, the movie has some real footage used from the World Cup final. Aamir, who was present at the stadium during the match 5 years ago, can be seen supporting team India. These shots have been wisely used in the climax as well. This movie has been receiving praises from the critics, audiences as well as the Bollywood fraternity. Seems like the hard work and endless promotions later, SSR has been indeed getting that what was much awaited. The movie is termed as a crowd-pleaser. It recreates Dhoni as a person and cricketer for all of us all over again. For a country that’s cricket obsessed, this Neeraj Pandey movie is surely destined to score a century at the box-office!